Hey, what are you doing here? 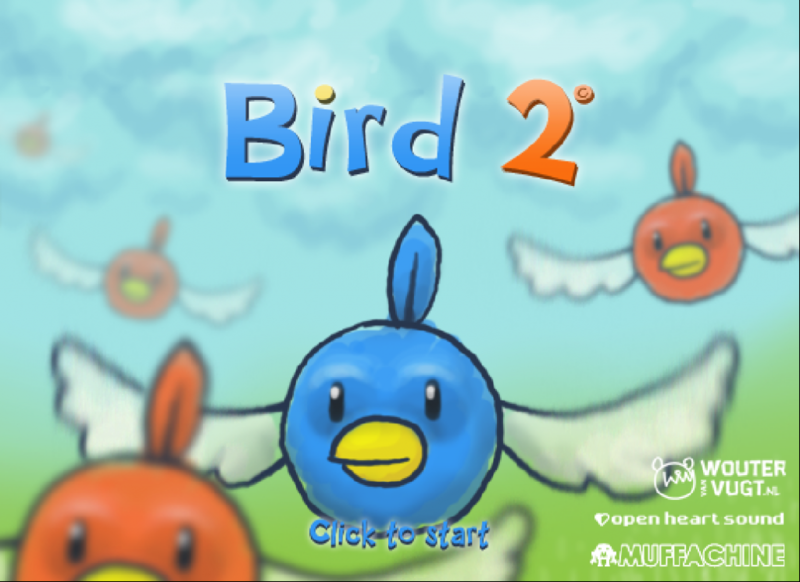 This old game has been ported (and renamed) for Android. Wouldn’t you rather get it there for your mobile device? No? You’d rather play the Flash version because you can’t handle change? Sure, here you go!